It's a big weekend in the world of track and field. This weekend brings us the USATF Junior Outdoor Championships in Indiana, but in North Carolina, we'll see New Balance Nationals Outdoor! 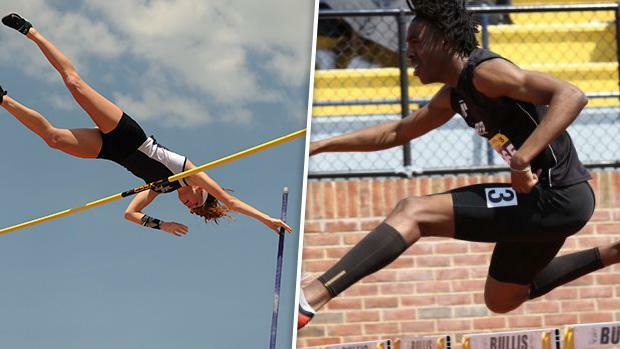 While this has broken up some of the nation's top talent between two meets, it will leave us with non-stop excitement from Friday through Sunday. At New Balance Nationals Outdoor, plenty of Pennsylvania talent will be on display. There's plenty to watch for. We broke down 10 big storylines you should be following during the weekend from North Carolina A&T in Greensboro. Scroll through to find out what we're watching for!